Rick Howe - Rick graduated from Elko High School in 1991. He earned a Bachelor's degree from the University of Southern California in Entrepreneur Business in 1995. He is married to Erica and they have two children, Olivia and Elena. 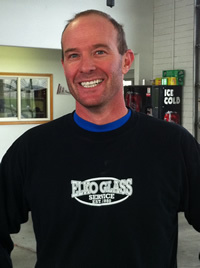 He has been at Elko Glass Service since 1996. Justin Ridgway - Justin graduated from Elko High School in 1991. He attended the University of Nevada, Reno and worked as a seasonal firefighter with NDF. 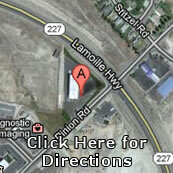 He has been at Elko Glass Service since 1996. 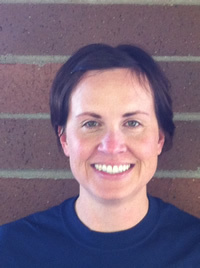 Erica Howe - Erica graduated from Elko High School in 1991. She earned a Bachelor's degree from the University of Nevada, Las Vegas in Nuclear Medicine in 1996. She is married to Rick and has been at Elko Glass Service since 2006. David Nielson - David graduated from Elko High School in 1994. He earned a Culinary degree from Le Cordon Bleu culinary shool in Portland, OR in 2000. He is married to Emily and has three children, Stewart, Ava, and Charlie. 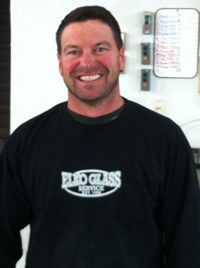 David has been at Elko Glass Service since 2001. 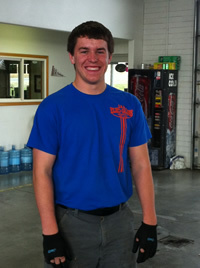 Grant Cunningham - Grant was born and raised in Elko and graduated from Spring Creek High School in 2012. 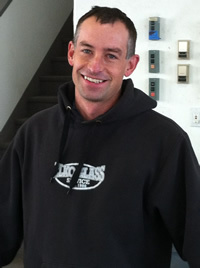 He has been at Elko Glass Service since 2012. Copyright Elko Glass Service © 2012. All rights reserved. Website design by Elko Web Design.